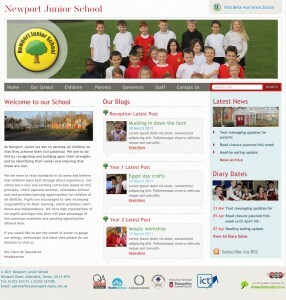 Newport Junior School and Bellevue Infant School are two federated schools in Hants. 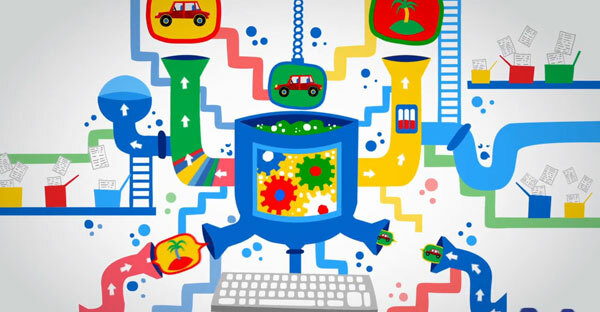 The challenge with federated or linked schools is to ensure that each website reflects the distinct character of each school, but yet be obviously linked. The first thing a visitor sees when visiting either website is a common ‘splash’ page which immediately introduces the Federation and allow visitors to choose the school they wish to view, or to log into the VLE. Even better, this page automatically lists the next upcoming diary dates for each school as well as providing a free form ‘Notice board’ area which each school can keep up to date using the CMS. By keeping a common layout but applying each school’s individual branding, we were able to retain the character of each school but pass on time saved redesigning the layout as a cost saving to the schools. Another advantage is for parents who may have children at each school or have children moving up to the Junior School. They will welcome a familiar navigation system and layout. The schools were really keen to prominently feature their year group blogs on the home page. They already had a blog using Blogger, and by tagging each post with a year group, we are able to automatically update the home page with the latest blog from each year group along with an eye catching thumbnail image. 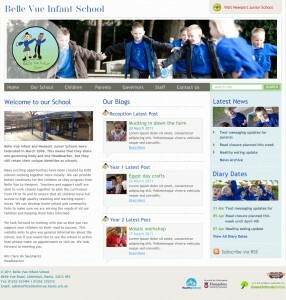 So all the school has to do is blog as normal and the home page is kept up to date! 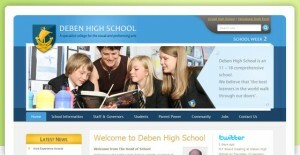 Previous story What makes a good school website?